Boxmeer, Altea, September 2014. 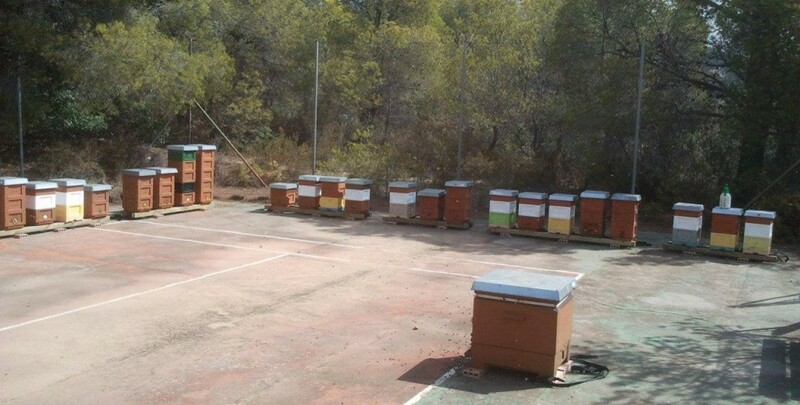 The best 12 high-VSH colonies have been successfully cool-transported (15⁰C) to Spain (together with colonies that will supply bees for the propagation). 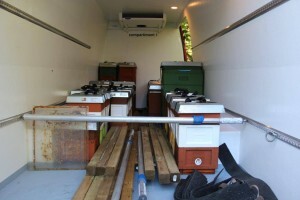 After a week of getting used to the higher temperatures we have inspected all colonies (no losses!) 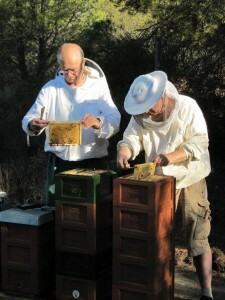 and have started to create offspring of these special bees.